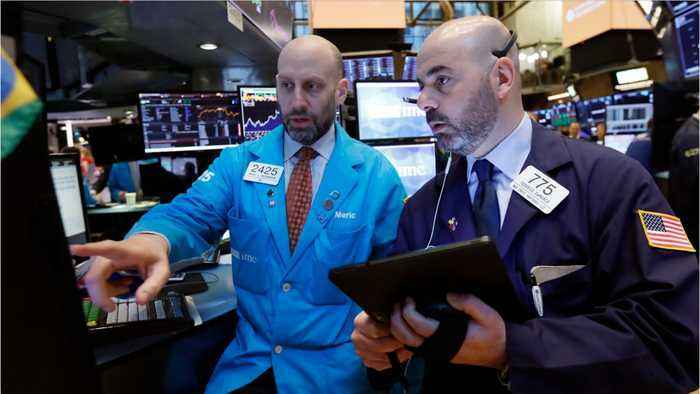 According to Reuters, stocks are trading up again after lagging a day before. 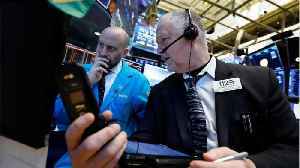 On March 21st, MSCI's global gauge of stocks rose seven-tenths of a percent, continuing a trend of gains. 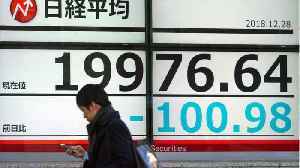 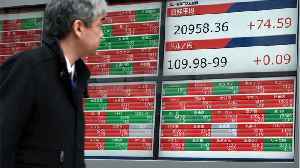 A day before, MSCI's all-country world stock index snapped an eight day streak of gains. 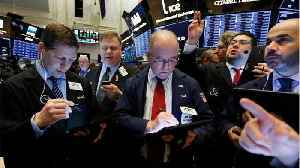 The markets on Wall Street contributed the most gains on the day for MSCI's gauge of stocks. 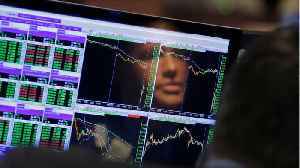 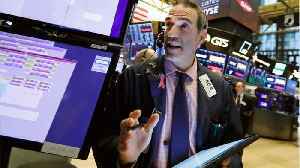 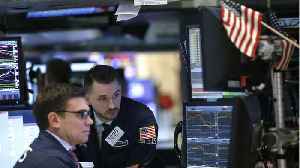 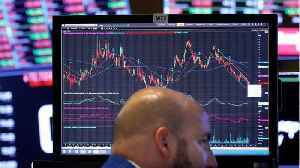 The Dow Jones Industrial Average jumped almost 230-points, rising to 25,973.